Here at TopMark Cleaning Norfolk, we are committed to providing you with an outstanding level of service and a first class carpet clean for an affordable price for all our clients. We are passionate about the industry and like to keep as up to date as possible with regular training and investing in new technology to ensure you get outstanding results. We are proud to be number one choice in the Norfolk area for Carpet, Rug, Upholstery, and hard floor cleaning and we are experienced professionals giving your home the fresh factor. From cleaning tired looking carpets or rugs, removing those unsightly spots and stains from pets or spills, to stain-guarding your soft furnishings and carpets for the future, we provide an excellent value service with a no quibble guarantee. 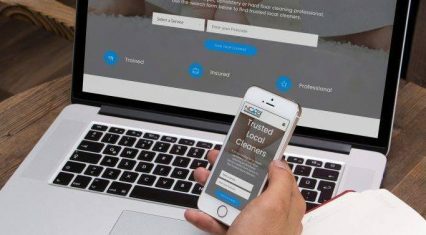 As members of TACCA (The Approved Carpet Cleaners Association), this means you can be confident that we have been trained to care for your expensive furnishings correctly, safely and to a high standard. Why should you choose TopMark Cleaning? 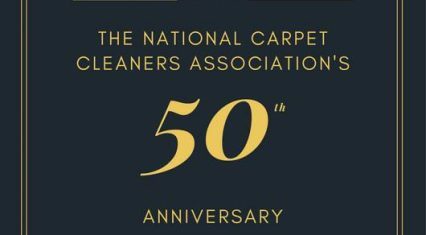 We provide a complete service for carpet, rug and upholstery cleaning, floor cleaning, saving you time, money and the stress of doing it yourselves or sourcing separate companies. Based in Norwich, helping clients across Hethersett, Cringleford, Sprowston, Poringland and many more, with carpet, rug, upholstery and hard floor cleaning. TopMark Cleaning is fully insured so you can be happy in the knowledge that you are in good hands. 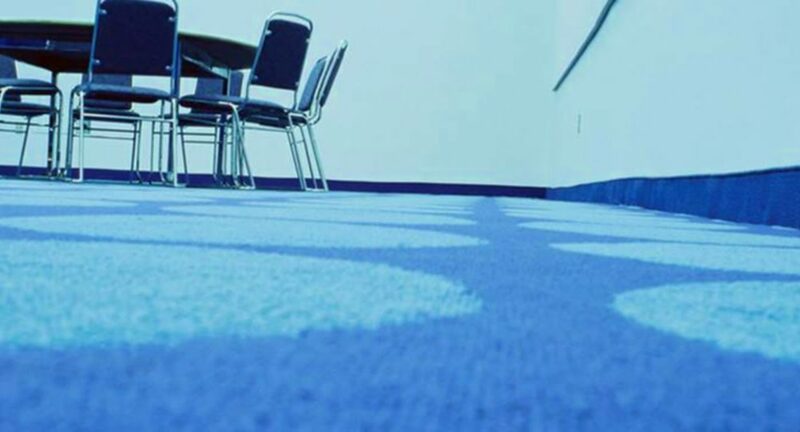 Please see our gallery page for examples of some of our previous work, including the results after we have treated some tough-to-tackle stains such as coffee, food marks and scuffs in customer’s homes, Schools, offices and business premises. Call for a FREE quotation today!